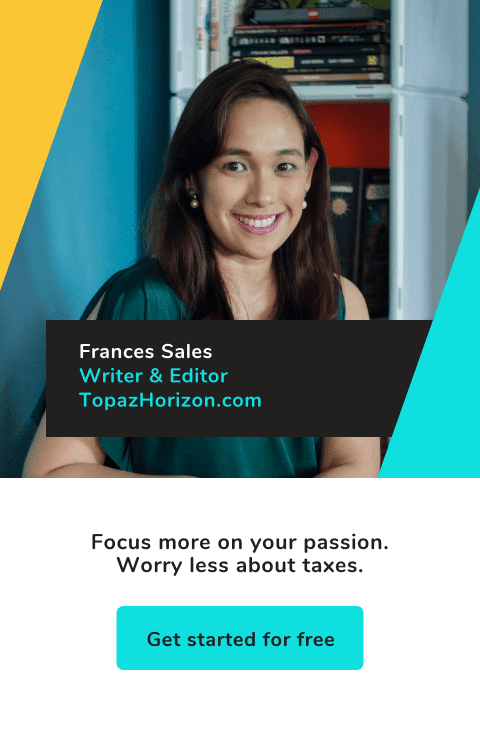 TOPAZ HORIZON: Fierce and fabulous! 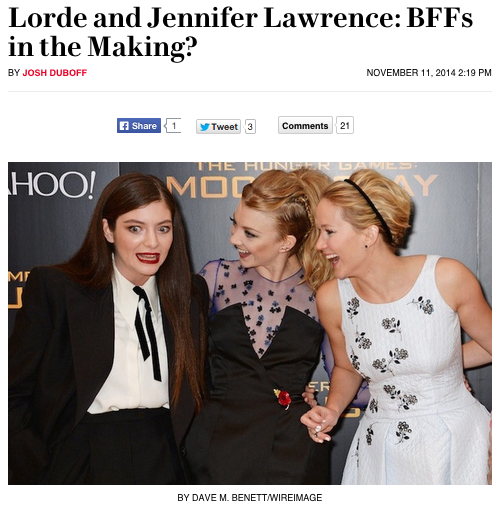 I am loving this photo from Vanity Fair's silly story on the possibility of Lorde and J.Law becoming BFFs. Powerful women here! From left, that's singer Lorde, Game of Thrones star Natalie Dormer, and Oscar winner movie star Jennifer Lawrence. I saw the photo and I almost felt raw power emanating from it because these women are the next big thing (well, they actually already are) in the entertainment world. The great thing about them, too, is how natural, fearless and authentic they are. I'm not a fan of Lorde or J.Law (and by that, I mean I don't follow Lorde's music or Jennifer's movies) and I fell for Natalie's talent in The Tudors. I know they are amazing young women who are fierce feminists. Great role models for our own young women really. Strong, unapologetic, passionate, driven women. Love them!